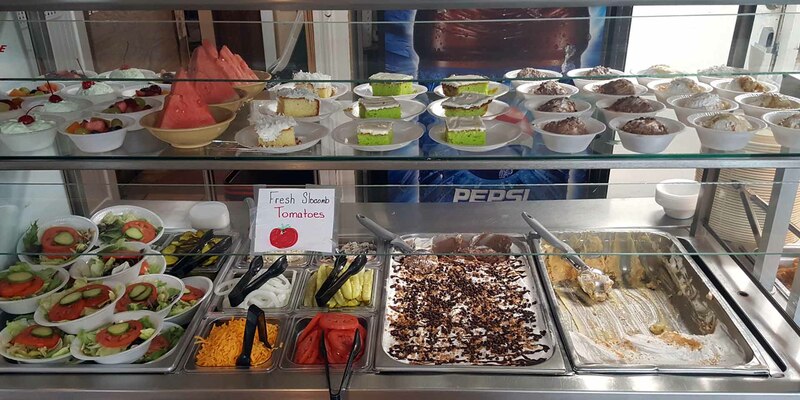 Meats and Vegetables with Cornbread or Cheese Biscuits as well as desert and drink at an affordable price! 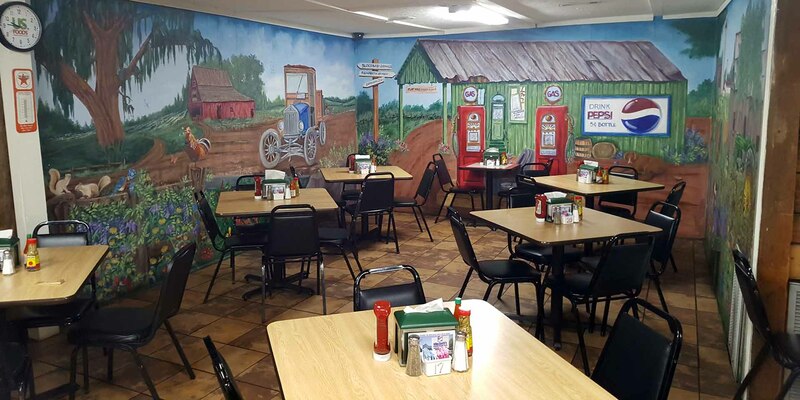 Enjoy your meal in our nostalgic "feel at home" dining rooms. 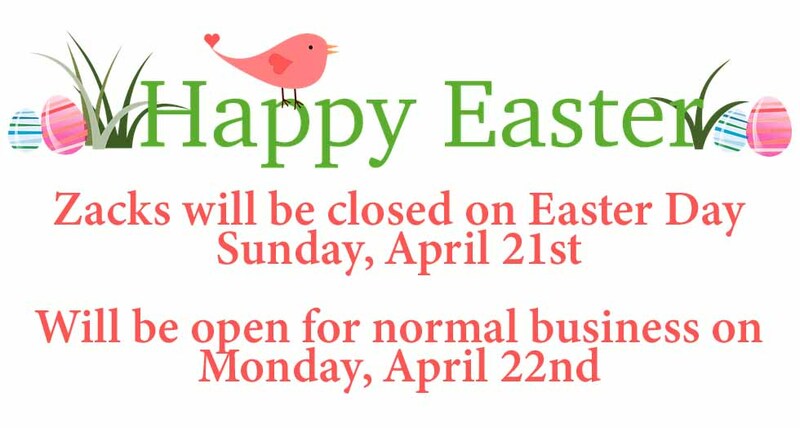 Enjoy different deserts each day from our selection of Cakes, Cobblers, Puddings, Fruit Bowl, and Chocolate Delite. Bama Legend "Fried Green Tomatoes"! 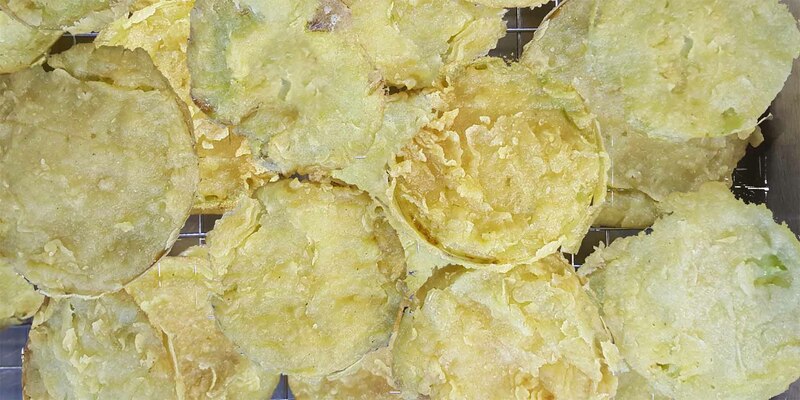 Our Fried Green Tomatoes is one of Alabama's 100 Dishes You Must Taste!! Enjoy a taste of southern cooking with our home made Cornbread. 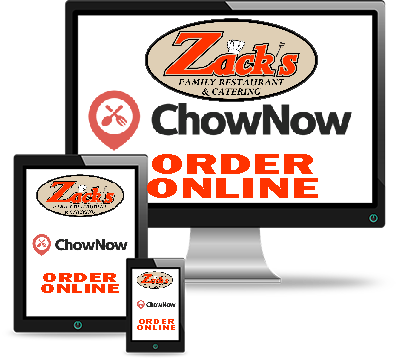 I invite you to come visit Zack's Family Restaurant and experience the type of Southern Style cooking that your Grandma use to make! 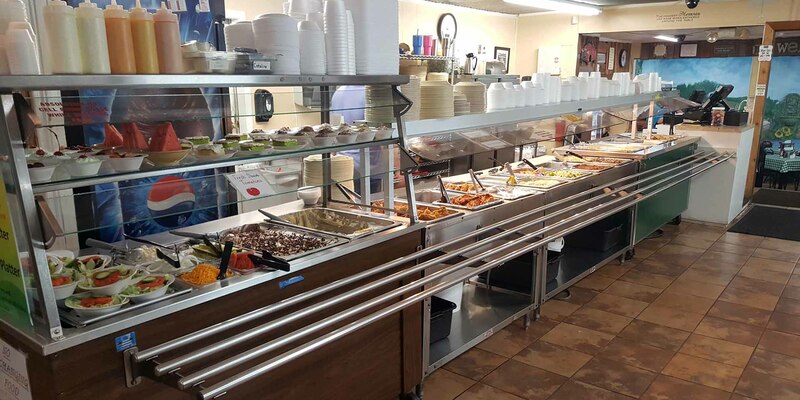 We're open Monday thru Friday's as well as on Sundays for our famous lunch buffet in Dothan. 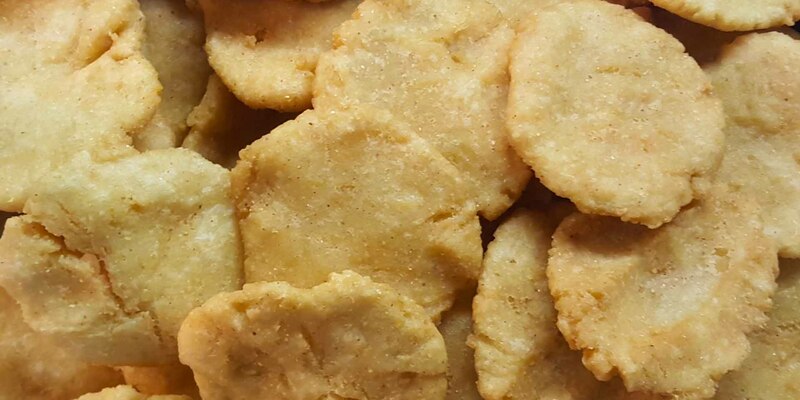 Be sure to try our famous Fried Green Tomatoes as well as our homemade Cornbread! DANNY TINDELL / DOTHAN EAGLE Zack’s restaurant owner Zackery Whaley poses for a photo at his restaurant in this Dothan Eagle file photo. 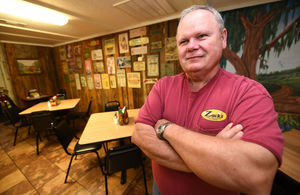 Crime and courts reporterZack Whaley, known by many as the owner of Zack’s Family Restaurant, was named Tuesday as the Dothan Area Chamber of Commerce’s small business person of the year. 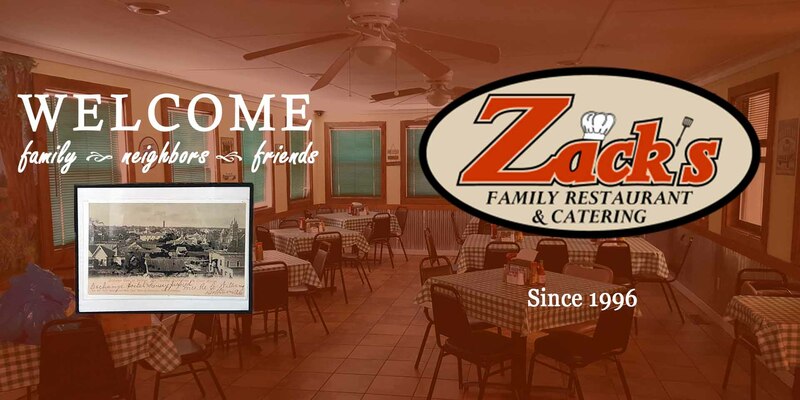 Zack’s is well known for its southern home cooking. 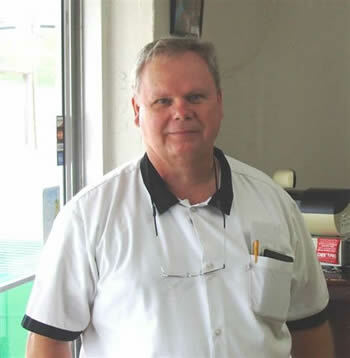 Whaley has been in the restaurant business for more than 20 years, opening his first restaurant at what he referred to as the old icehouse in Cottonwood. The building has since been torn down, and has been replaced by a Dollar General store.